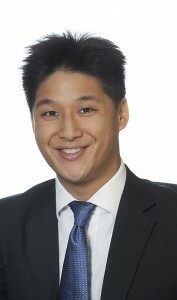 Shane joined CHAMP Private Equity in 2007. He is a member of the Singapore-based Asian investment team and is responsible for all phases of the investment process, from origination through to exit. Prior to joining CHAMP, Shane spent eight years in investment banking (M&A) in Australia and across Asia with Macquarie Bank and N.M. Rothschild & Sons. At N.M Rothschild & Sons, Shane was Head of the Asian Consumer Products sector team and advised international and Asian clients such as Cadbury Schweppes, Associated British Foods, the Salim Group and Wipro Ltd on regional acquisitions. Shane holds a Bachelor of Commerce (Honours) from the University of Melbourne.